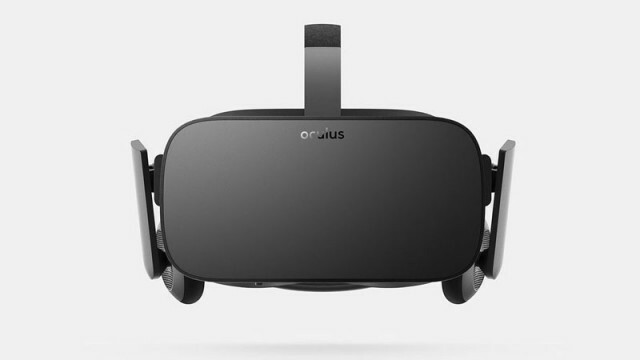 Both the Oculus Rift and the HTC Vive are having problems coping with pre-orders. 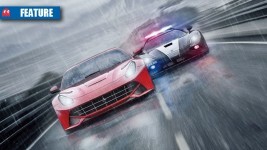 Need for Speed Rivals: where’s the cheapest? 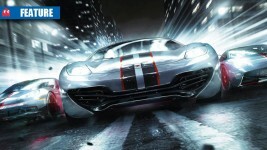 From where should you order your Need for Speed? 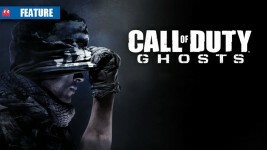 Call of Duty: Ghosts – where’s the cheapest? 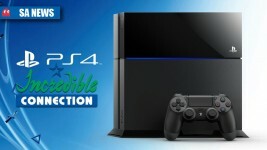 From where should you order your Call of Duty: Ghosts? 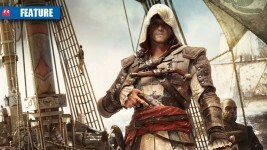 Assassin’s Creed 4: where’s the cheapest in SA? 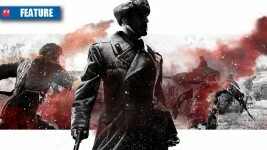 Where should you pick Sega’s war-strategy sequel from? 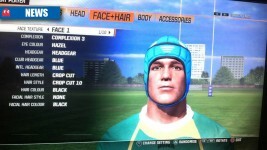 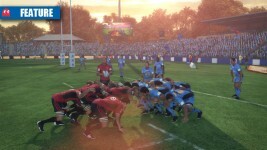 Where should you pre-order Rugby Challenge 2 from? 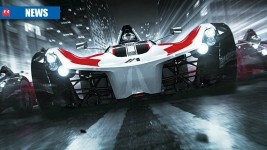 Where should you pre-order Grid 2 from? 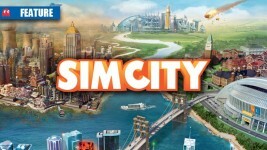 SimCity is out this week and there’s still time to pre-order, but where is cheapest? 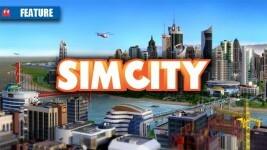 SimCity reviews roll in – is it an unnatural disaster or utopian experience? 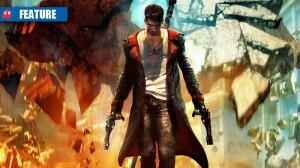 Where should you pick up Dante’s new adventure?